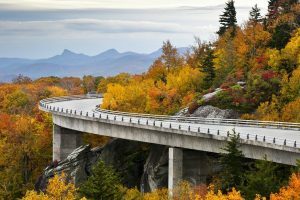 American Engineering has provided engineering design and other professional services to the NCDOT for several years, with a particular focus on NCDOT’s Western Divisions. 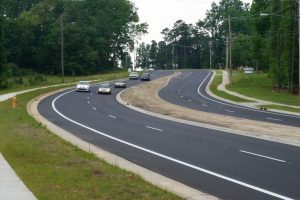 Our team’s experience includes NCDOT sponsored projects as well as municipal projects that included improvements to NCDOT maintained facilities. We are a certified Small Professional Services Firm under NDCOT’s SPSF program. 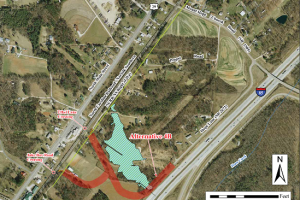 American Engineering’s project team will prepare construction documents for these projects that included roadway plans, storm drainage, erosion control, utility relocations, and structure plans. Traffic management plans for the projects included off-site detours and staged construction. 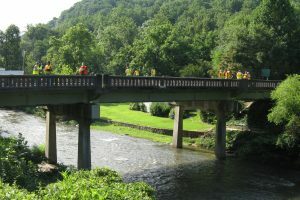 American Engineering is providing engineering services for the design and preparation of plans and specifications for eight low-impact bridge replacement projects in Henderson and Polk counties for NCDOT Division 14 staff. Our project team prepared construction documents for these projects that included roadway plans, storm drainage, erosion control, utility relocations, and structure plans. Traffic management plans for the projects includes offsite detours and staged construction. 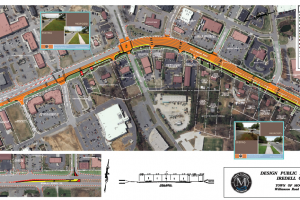 Provided roadway planning and design services for the Town of Mooresville to expand the capacity of Williamson Road. The project limits, which extends north of Brawley School Road, included roadway widening, sidewalk construction, and storm drainage improvements. This infrastructure project was designed to improve traffic movement in a fast-growing part of Mooresville, which is lined with popular retail establishments. American Engineering staff provided roadway planning and design services as well as coordination with NCDOT Division 12 staff. The construction phase for the project is on hold pending an NCDOT project which planned for the area. 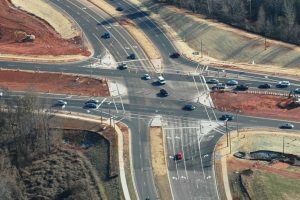 American Engineering has been contracted by Gannett Fleming, Inc. to prepared traffic maintenance plans for this NCDOT Division 12 intersection improvement project. This intersection realignment project, located in Lincoln County, will improve traffic flow and safety. 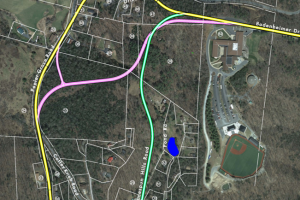 American Engineering staff completed a planning study and right-of-way plans for a new access road for Appalachian State University (ASU) campus, specifically between NC 105 (a major thoroughfare with off-campus housing) and Bodenheimer Drive (the Central edge of the campus). Three alignment alternatives were analyzed. 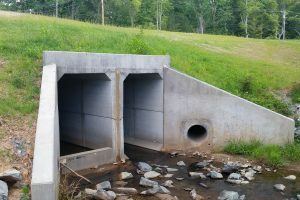 The scope of services included Public Involvement, Environmental Analysis, Planning Report (NEPA Documentation), Preliminary Design, Drainage Design, Right-of-Way Plans and Geotechnical Investigations. 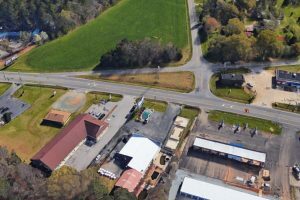 Undertaken by the City of Charlotte in order to alleviate congestion and mitigate safety concerns, the US 29/NC 49 Intersection project called for the reconstruction of the existing partial grade-separated split of NC 49 and US 29. The project included the construction of a wide median to accommodate the future Charlotte Area Transit System (CATS) Blue Line Extension. The new intersection will connect to the proposed interchange at I-85, as part of the NC 49/ Graham St. project. American Engineering’s project deliverables included a planning report, environmental assessment, roadway and bridge construction plans, right-of-way plans and plats, and an extensive public involvement process. The project connects to an interstate highway interchange and required considerable coordination and communication with NCDOT staff. The City of Charlotte implemented this transportation project to address safety and congestion issues along this state route heavily traveled by tanker trucks. The project called for the widening of Freedom Drive from two lanes to a four-lane, median- divided roadway. Our design included adding bike lanes and improvements to two major intersections as well as the construction of a double 8’x12’ box culvert. The final construction package included roadway and culvert plans, traffic control plans, pavement marking and signing plans, and utility relocation plans. As an NCDOT maintained the facility, the project scope included extensive coordination with NCDOT staff. American Engineering provided engineering services for the design and preparation of plans and specifications for eight low-impact bridge replacement projects in Union County for NCDOT Division 10 staff. Our project team prepared construction documents for these projects that included roadway plans, storm drainage, erosion control, utility relocations, and structure plans. American Engineering is tasked with providing planning and design services for the City of Charlotte’s Southeast Land Acquisition and Street Connections project. The purpose of the project is to implement the vision of the Independence Boulevard Area Plan (IBAP) in support of economic development and revitalization along the Independence Boulevard Corridor. A market study was completed for the corridor that identified trends and anchors that could serve as catalysts for revitalization along the corridor. The projects include the design of several new street connections to improve access to properties along the corridor. 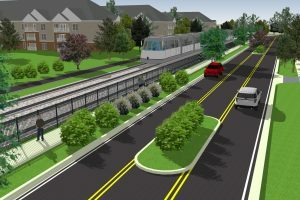 The project includes coordination with Charlotte Area Transit to accommodate their planned light rail line. Community engagement activities for the project has included 30 stakeholder interviews and two public meetings. The scope of services includes public involvement, roadway planning/design, sidewalk design, multi-use trail design, interchange design, traffic control, pavement markings, and traffic analysis. We provided services to implement rail crossing safety improvements for over 14 projects in High Point, Landis, China Grove, Kannapolis, Conover, Salisbury, Charlotte and Cary based on the recommendations of various traffic separation studies. 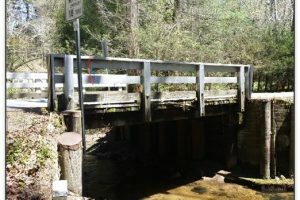 The projects included crossing safety improvements such as gates and flashers, roadway improvements and new connector roads associated with the closing of existing crossings. The projects all required extensive coordination with NCDOT staff, the affected municipality, and the railroad. The scope of services included concept development, public meetings, preliminary design, final design, utility coordination and preparation of construction documents.